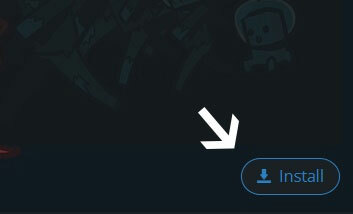 Type in the modpack name (MageBlox) or paste the following url into the search box. 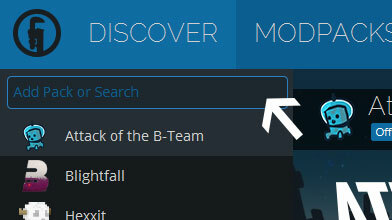 Finally, click Install at the bottom right of the launcher after you select MageBlox from the list on the left. The launcher will handle everything else! This is a hand crafted modpack based around robust magic system mods and complimentary mods. Adventure through a treacherous world with monsters and wizards with nothing but your magical aptitude and wand!